GALVESTON, TEXAS/USA - MAY 8: Passengers arrive in cars to embark on Carnival Magic cruise ship on May 8, 2013 in Galveston. Galveston port is the cruise ship terminal for Carnival Cruise Lines. hd00:16GALVESTON, TEXAS/USA - MAY 8: Passengers arrive in cars to embark on Carnival Magic cruise ship on May 8, 2013 in Galveston. 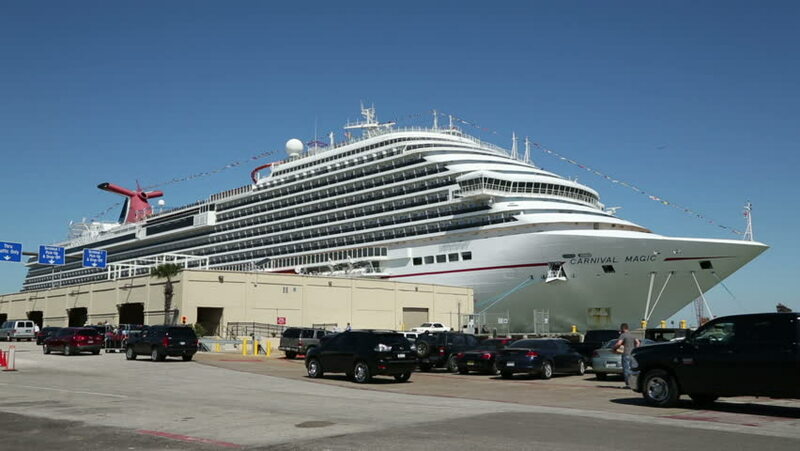 Galveston port is the cruise ship terminal for Carnival Cruise Lines. hd00:30KETCHIKAN ALASKA MAY 3013: Tourism is main economic stability to once historic salmon fishing coastal town. Cruise ships and tourist float plane trips key to economy. Vacation travel, boat in harbor. 4k00:26MIAMI – FEBRUARY 2016: Cruise ships in the port. Miami is a major port of call for cruises. hd00:10ISTANBUL - JULY 11, 2011: Passenger Ship COSTA FAVOLOSA (Italy). Vessel cost €510 million to build and based on Concordia class design. She can carry up to 3,800 passengers in 1,506 cabins.